Today was a great day. This morning, I walked to a nearby coffee shop and watched the passing crowd while editing one scene in my current novel, writing another, and making notes on four more. 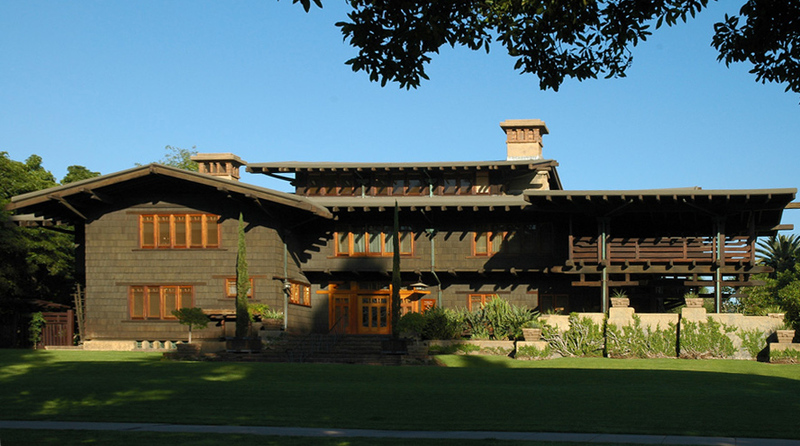 This afternoon, my brother and I went to see Gamble House, an enchanting example of the American Arts and Crafts style designed by architects Charles and Henry Greene. 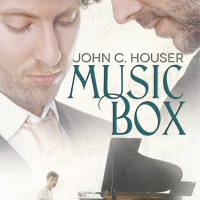 While I was sitting on a bench taking in the exterior of the house, the news came through that my novel MUSIC BOX has hit the Coming Soon page on the Dreamspinner Press website. It’s available for pre-order now, in e-book or paperback form, and will be in stock on January 20. I couldn’t ask for a better Christmas present. This entry was posted in Publishing, Writing and tagged e-book, Gamble House, Greene and Greene, Music Box, novel, paperback. Bookmark the permalink. Looking forward to the book and wondering if there’s a chance for a second Canny novel. Just finished the first one and loved it. Thank you for the compliment, Nikki! Yes, there’s at least a chance. I wrote over 60,000 words of a second in the Canny series and then got stuck and went on to other things. I do hope to get back to it someday. But I expect to put out at least one different novel (besides Music Box) before that happens.